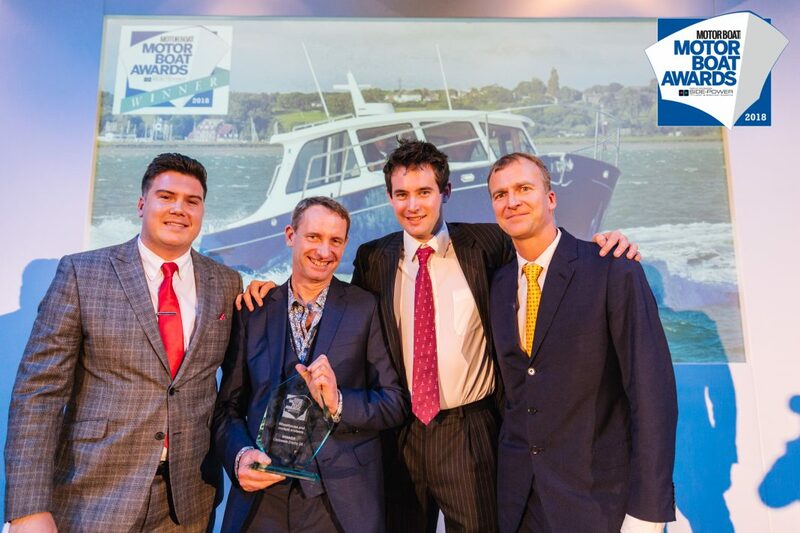 Cockwells Modern & Classic Boatbuilding has scooped another major award. 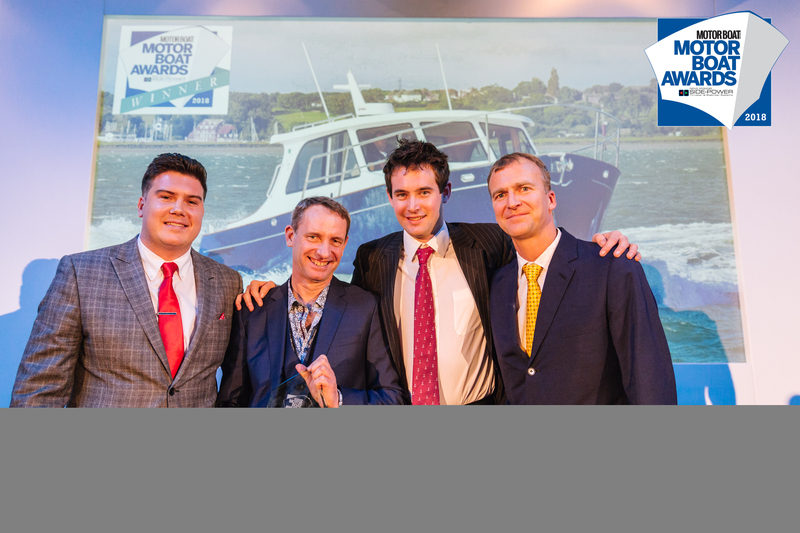 The Mylor-based business received a 2018 Motor Boat Award for its Duchy 35. 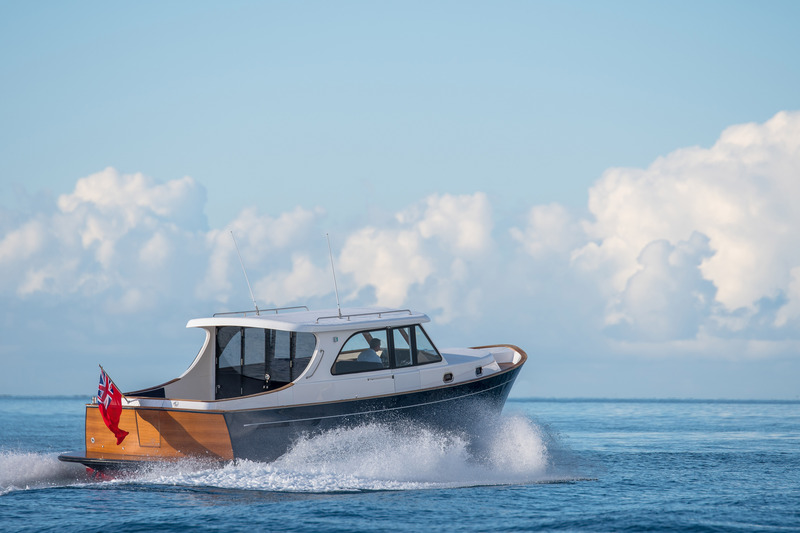 The Duchy 35 was one of eight designs nominated in the Wheelhouse and Cockpit Cruisers category of Motor Boat & Yachting magazine’s 2018 Motor Boat Awards and beat off stiff competition to be crowned the winner at a glittering ceremony held in London’s West End last week. The Duchy 35 was singled out by the judges as a boat that “tugs at your heartstrings from the moment you set eyes on it” and one that they would all love to own. 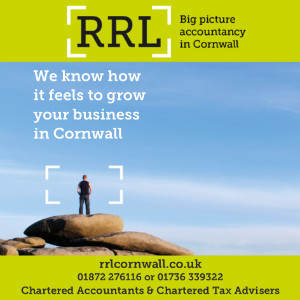 “We could not be more delighted that the Duchy 35 has won this prestigious accolade from industry professionals,” said founder and MD, Dave Cockwell.